Getting Alberta's economy running on all its fossil fuel-powered cylinders is at the heart of the province's election campaign. But some of Canada's top energy thinkers warn there's no pedal any premier can stomp to make that engine rev like it used to. Getting Alberta's economy running on all its fossil fuel-powered cylinders is at the heart of the province's election campaign. "No policy of any Alberta government can change things," said Mark Jaccard, an energy economist at British Columbia's Simon Fraser University, who has advised governments on climate policy and helps write reports for the Intergovernmental Panel on Climate Change. "Companies [are] much more reluctant to invest capital in projects that require very, very high capital outlay and take years and years to pay back. That encapsulates the oilsands." In a paper published last year, he concluded that if the world honours its pledge to keep global warming under 2 C, there's less than a five per cent chance that new oilsands investment — including pipelines — will be profitable over the next 30 years. "When the global demand for oil stabilizes and starts to fall, Alberta will be hit first," he said. 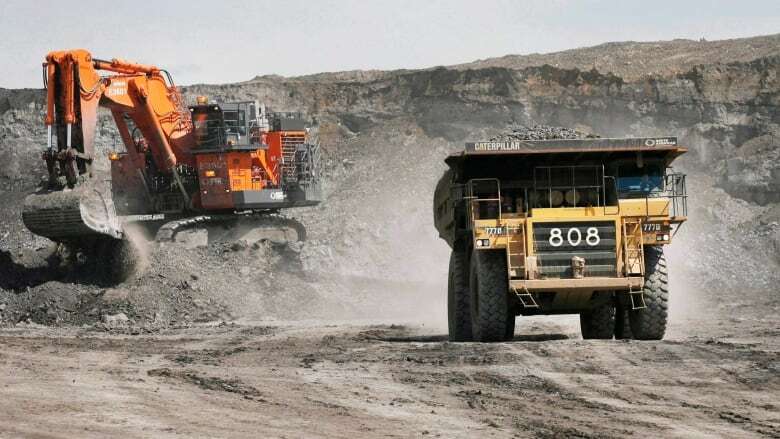 "It's [oilsands] among the highest emissions per barrel with the highest production costs."